This morning, June 12th, Grade 5 students at Wakelee visited Wolcott Lanes. 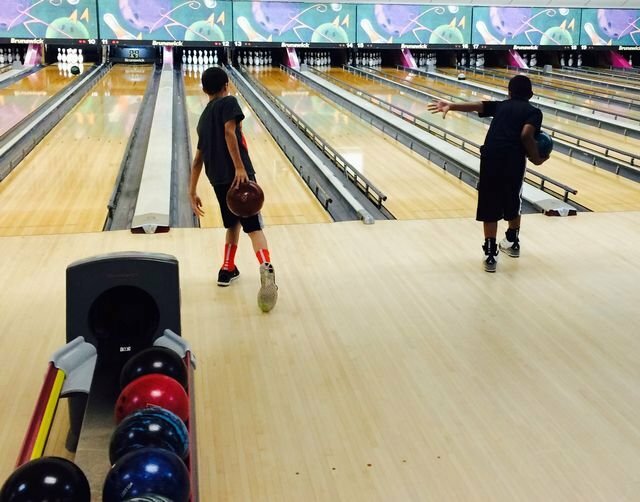 The students enjoyed three games of bowling and connected it to Math curriculum. The students averaged their scores and calculated mean and median.